Lismore is located in the Northern Rivers region of New South Wales, and is about 9 hours drive away from Sydney. If travelling via public transport, Countrylink services are available between Sydney and Casino. From Casino to Lismore, bus services operate. Lismore is the home of Southern Cross University. The Lismore courthouse recently received an important upgrade. All four courtrooms were fitted with digital sound and picture recording devices. The Local Court deals with less serious matters, in addition to being the first step for more serious cases before they move up to a higher court. Our lawyers specialise in criminal law and regularly travel to regional courts around the state. 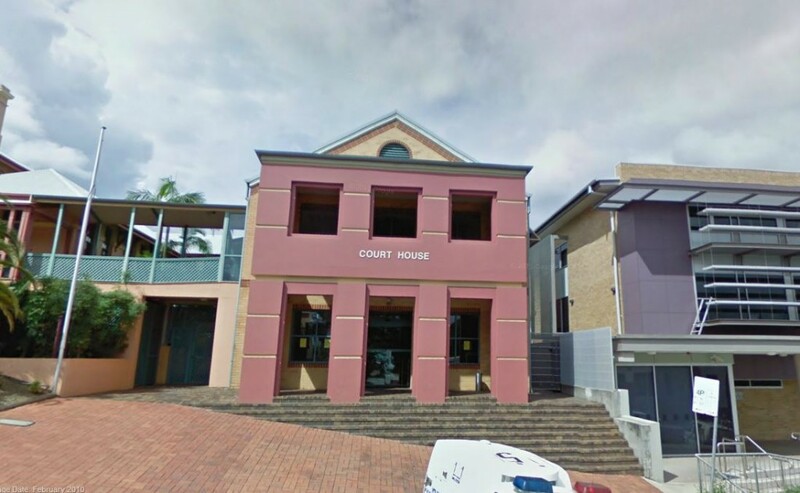 If you require an experienced Criminal Lawyer or Traffic Lawyer to act for you at Lismore Local Court, Click Here to request an appointment with Sydney Criminal Lawyers® or call us on (02) 9261 8881 to get the help of one of our experienced lawyers today.